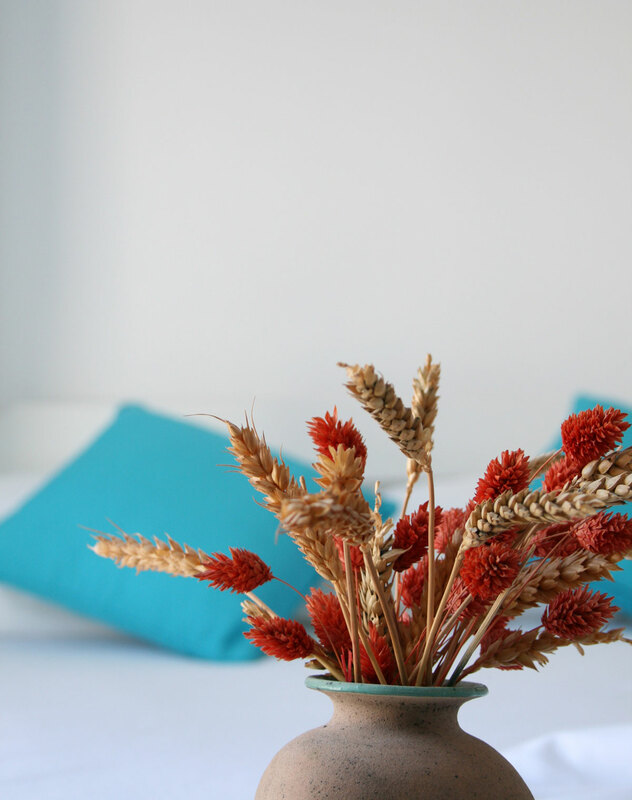 The Zorzis Hotel (Adults Only) has recently been renovated and refurbished and is situated in the centre of Perissa village, just 300 meters from one of the Islands popular black sandy beaches. The Hotel is furnished in the Islands colours of white and blue, offering 10 en suite rooms with air condition and balconies. 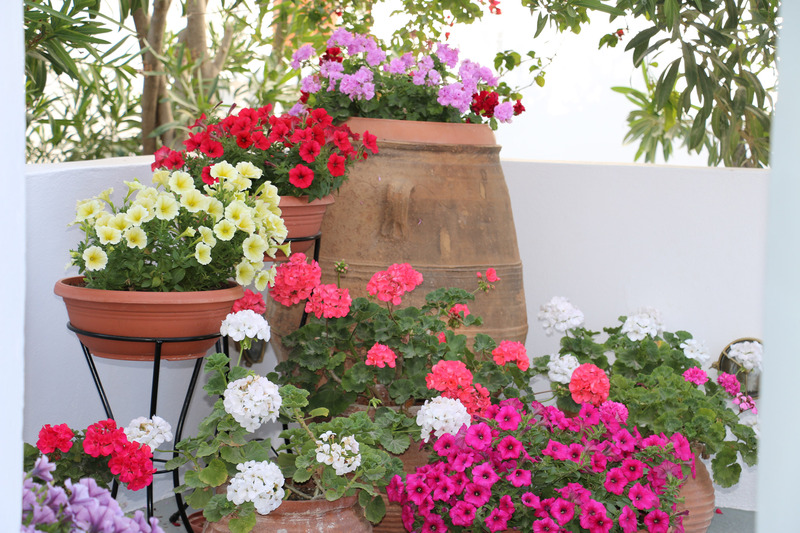 The Hotel has a breakfast room /lounge with patio doors leading to a terrace overlooking the stunning landscaped gardens, bursting with vibrantly coloured local plants and flowers. The Hotels beautiful swimming pool with its jacuzzi /whirlpool is set in idyllic surroundings with an impressive mountain backdrop, just the place to relax. The Hotel is close to a variety of shops, cafes, restaurants, bars. The nearby bus stop offers links to all the surrounding villages. There is also free car parking for guests. The owner Captain Spiros and his wife Hiroko are on hand to answer any questions you may have and with their local knowledge assist you to make your holiday truly memorable. Zorzis Hotel in Santorini is not associated with any other Hotel with either the same or similar name. 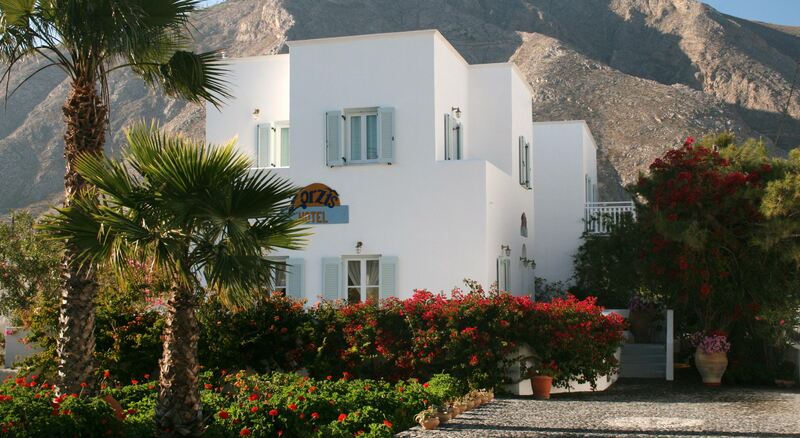 Zorzis Hotel offers bright comfortable and stylish accommodation to all our guests. beautifully decorated en suite rooms with balconies. 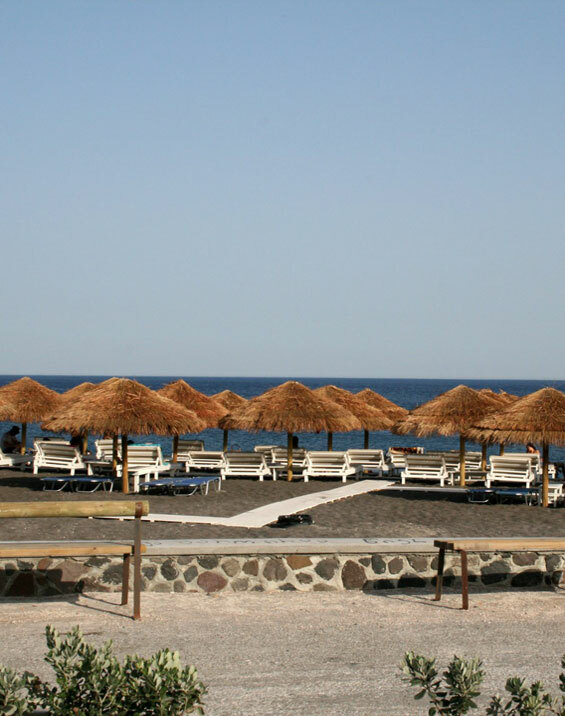 The Hotel is located in Perissa and is admired as one of the most beautiful beaches on Santorini, famous and renowned for the clarity of the blue sea and black sandy beach. Perissa is situated on the southern part of the island and you will have the chance to enjoy your favorite water sports or just relax on a sun lounger. 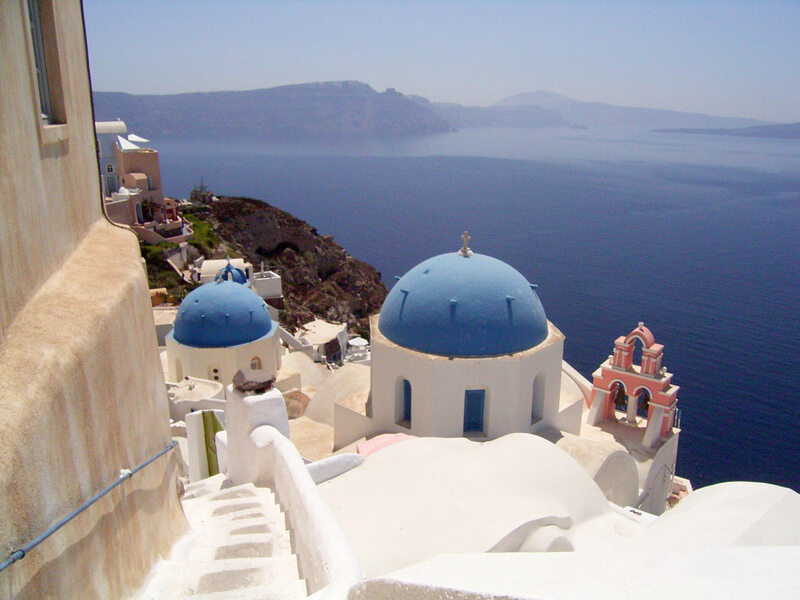 Acknowledged as the most beautiful island in the Cyclades, Santorini is famous around the world for its natural caldera and beauty, traditional villages and archaeological sites. The owner Captain Spiros and his wife Hiroko are on hand to answer any questions you may have and with their local knowledge assist you to make your holiday truly memorable. WHY BOOK AT ZORZIS HOTEL ? ? ? 1. 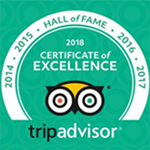 Zorzis Hotel is number 1 in Perissa on trip advisor. 6. 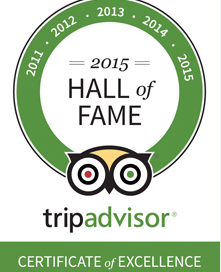 If you book on our official website you get the best rate. Alternatively please contact us by email or phone.